We provide a comprehensive service, recognising that remediating the impacts of historical mining is key to reducing risk on any project. We bring a depth of experience and ingenuity to the challenges posed by developing on sites that have seen mining activities in the past. The ability to remediate ground affected by mining requires an expert understanding of ground conditions and the risks from historical mining. Specialist engineering principles are required to stabilise ground suitable for development. 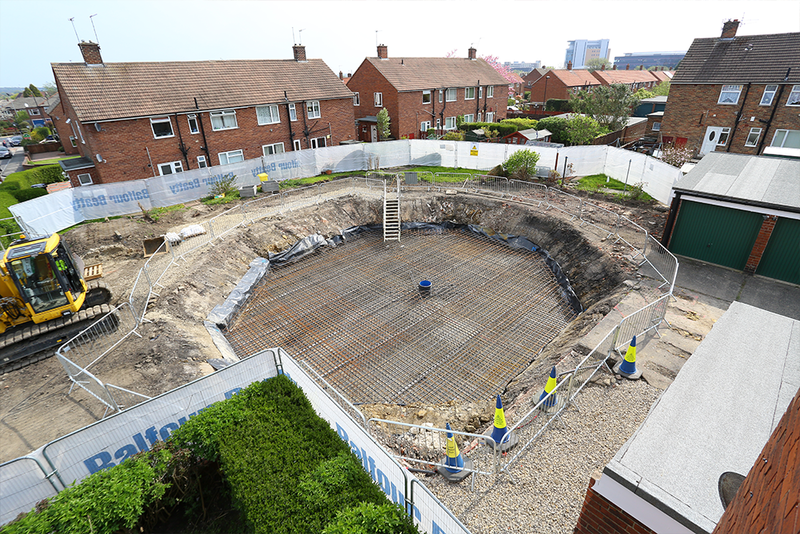 Our engineers are experienced in ground engineering and interpreting the requirements for the end use of your site. Working with our contractors we provide a one stop shop to take your project from the feasibility stage through to site works.